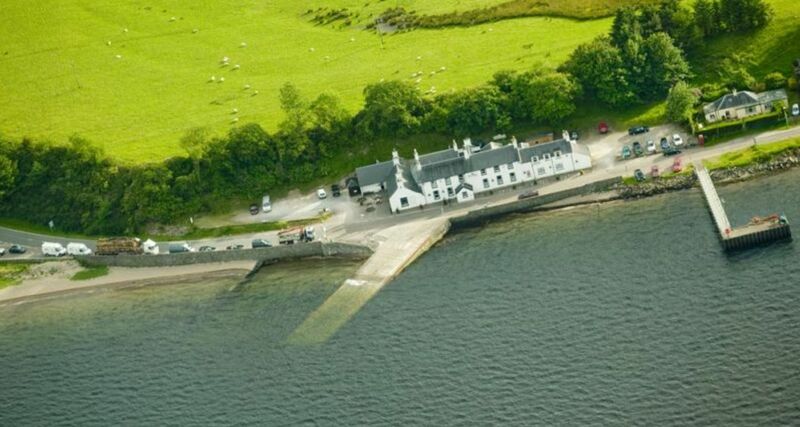 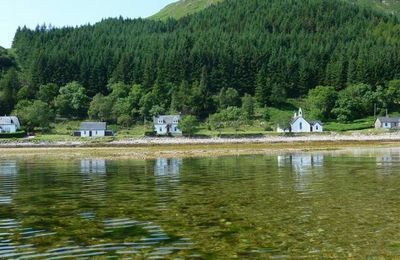 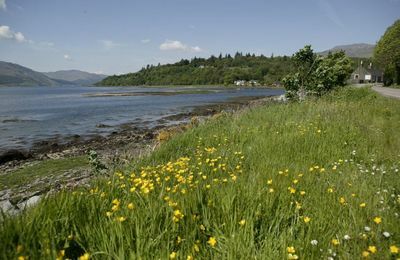 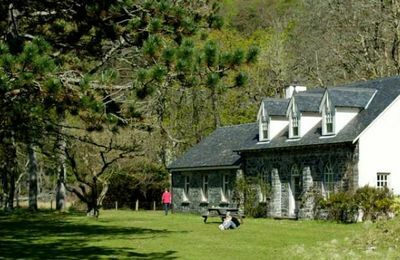 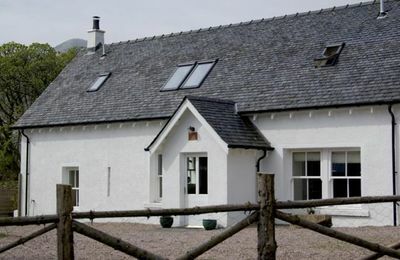 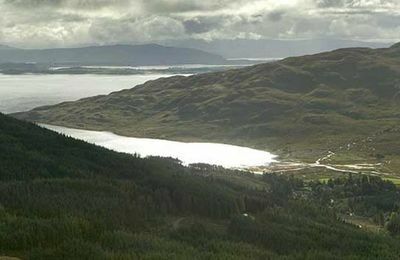 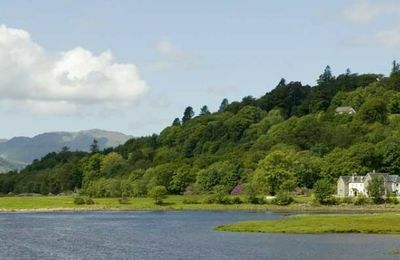 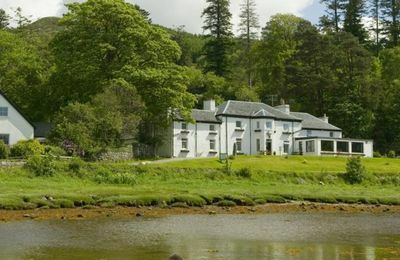 There are lots of places to stay in Ardnamurchan including bed and breakfasts, country cottages, holiday homes, lodges, chalets, good hotels with restaurants and a camping and touring park. 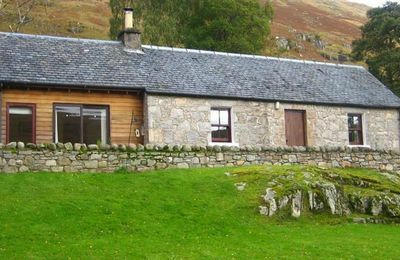 A number of these accommodation providers in the Ardnamurchan area of Lochaber are listed below for your convenience. 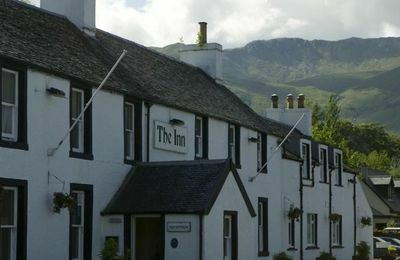 You can also find other places to stay near Ardnamurchan from other areas of Lochaber which you can find from the links at the foot of this page... some of our accommodation providers are open for Christmas and New Year, so you escape to peace and tranquility but enjoy real Highland hospitality. 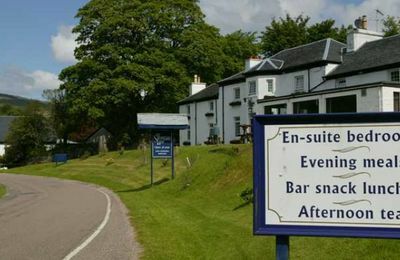 We recommend contacting any of our advertisers - all good quality places where you will be made welcome.